The self-adhesive replacement electrodes for face lifting with the Slendertone Face electro stimulator provide a comfortable and very soft electro stimulation with their patented technology. 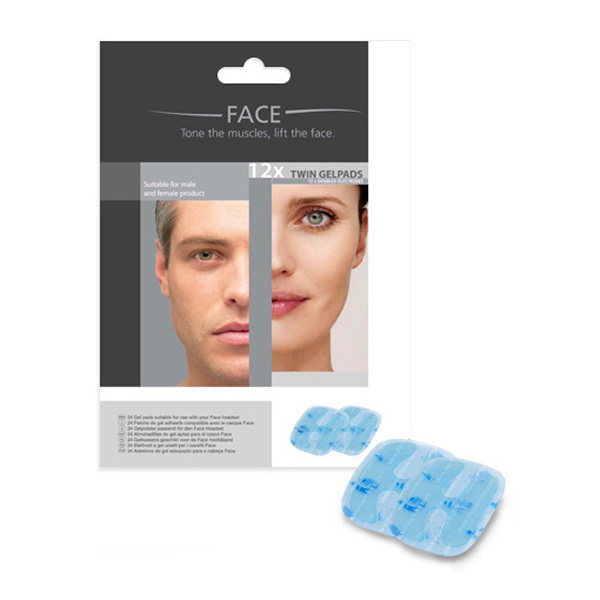 The Slendertone electrodes for electro stimulator Face use medical gel and have excellent adhesive features. 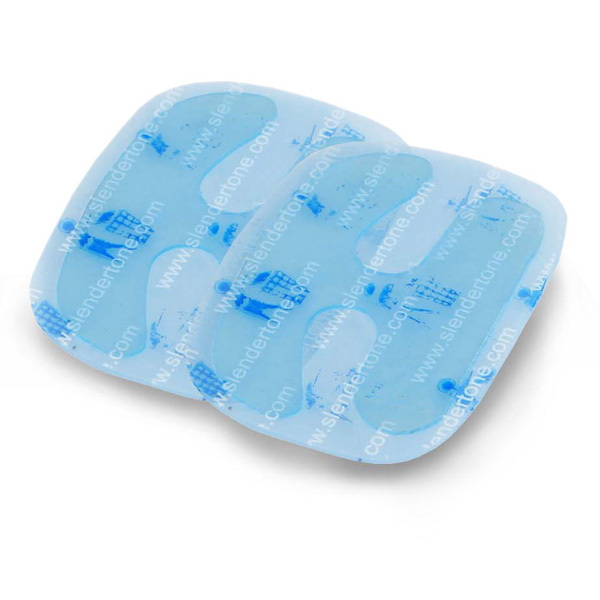 For regular use (about 5 sessions a week), the package of replacement electrodes lasts about 3 months. Lifespan of electrodes can be reduced when makeup is worn.